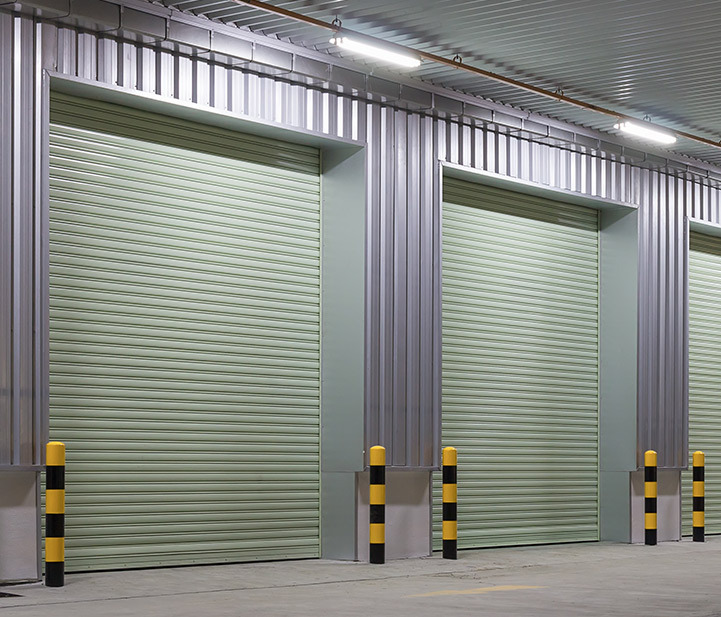 CASEITALY is a multichannel format for the internationalization of Italian companies in the sector of technical components for the building envelope. 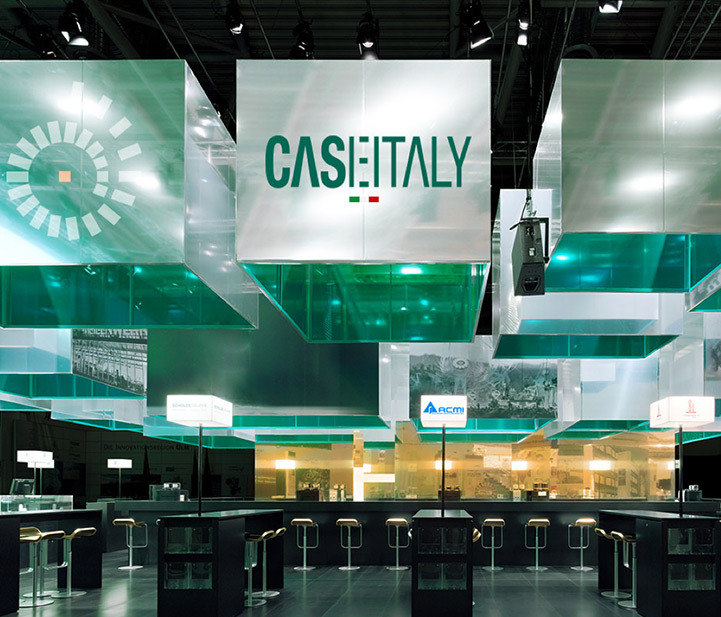 The CASEITALY project grew within the FINCO federation, and includes event space within a circuit of large international trade shows (R+T, Fensterbau, SIB, Budma, Construmat and Batimat), as well as a portal and a printed catalogue. 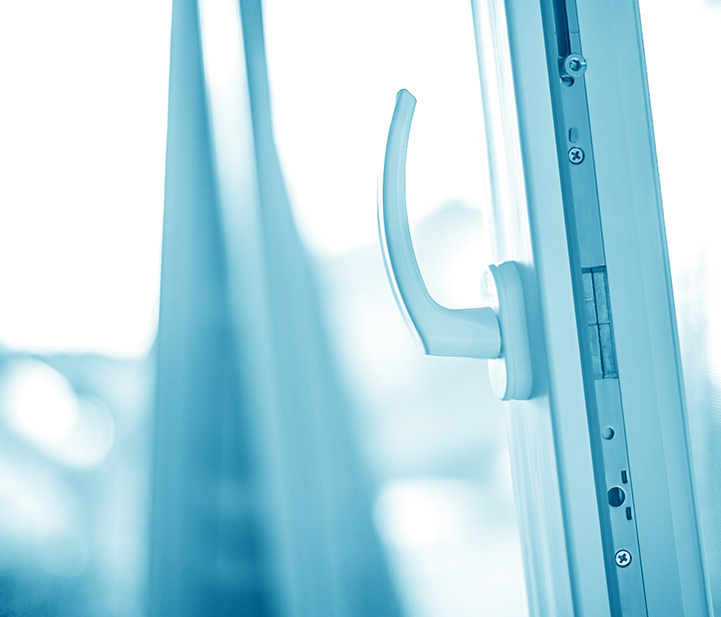 With these, CASEITALY constitutes the first tool for promotion in the global market for four categories of commodities: closures, window frames, solar shading, tinsmithery and roofings, represented by ACMI, ANFIT, ASSITES and PILE, which will move forward thanks to the partnership with the Italian Ministry of Economic Development and ITA, the Italian Trade Agency.